The Cottonwood Metropolitan District, a quasi-municipal corporation, is governed pursuant to provisions of the Colorado Special District Act. The District’s service area is located in Douglas County, Colorado. The District was established to provide and maintain an open space park, recreational facilities and programs, landscaping improvements, subdrainage systems and provide mosquito control. Cottonwood parks have several areas available to reserve for your next outdoor event. 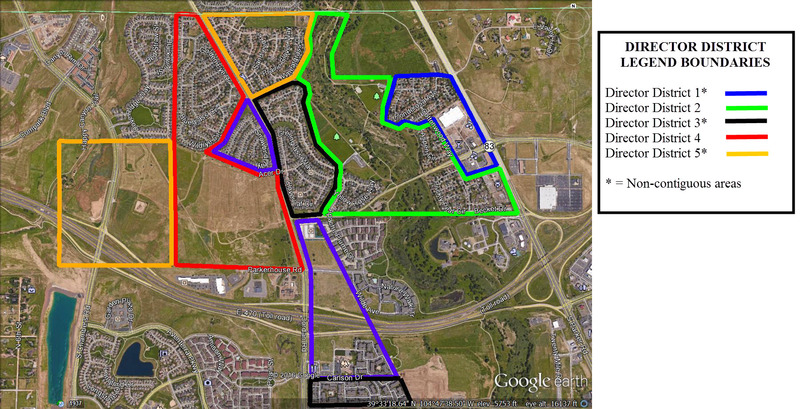 Board meetings are held every 4th Wednesday of the month at 8334 Sandreed Circle, Parker, Colorado 80134. All Cottonwood homeowners are welcome to attend. Copyright © 2010 Cottonwood Metropolitan District, Parker, Colorado 80134. All rights reserved.